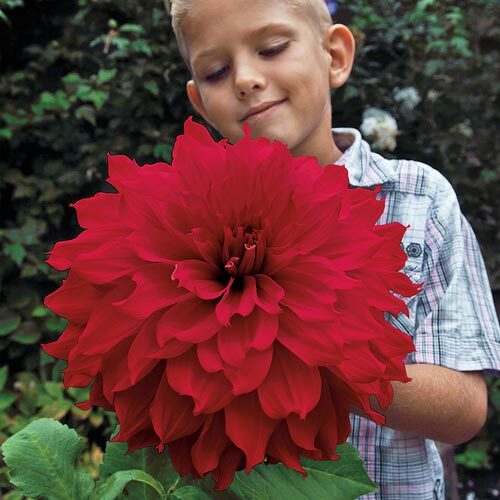 Our gardening friends, as well as our not-so-gardening friends, could not help but marvel at the size and color of our "Dinnerplate Dahlia." 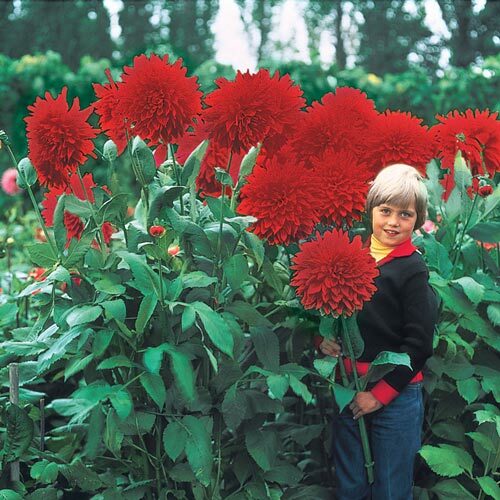 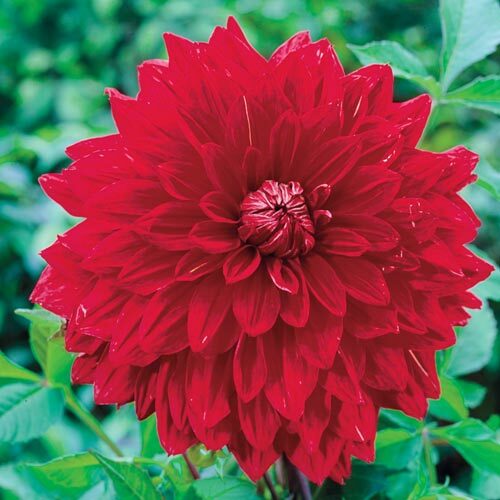 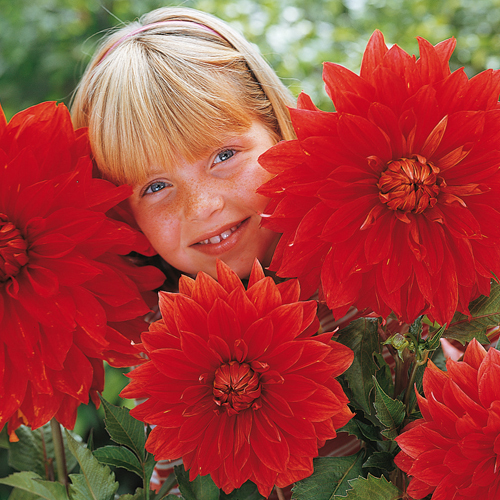 Truly as big as a dinner plate, these specially selected, prize-winning dahlias are the most spectacular we've ever offered. A single stem will make a statement and you'll find yourself cutting and sharing these beauties with friends.